Earlier this week I was proud to present the Mark Hanson Digital Media Award to Charlotte Walker. 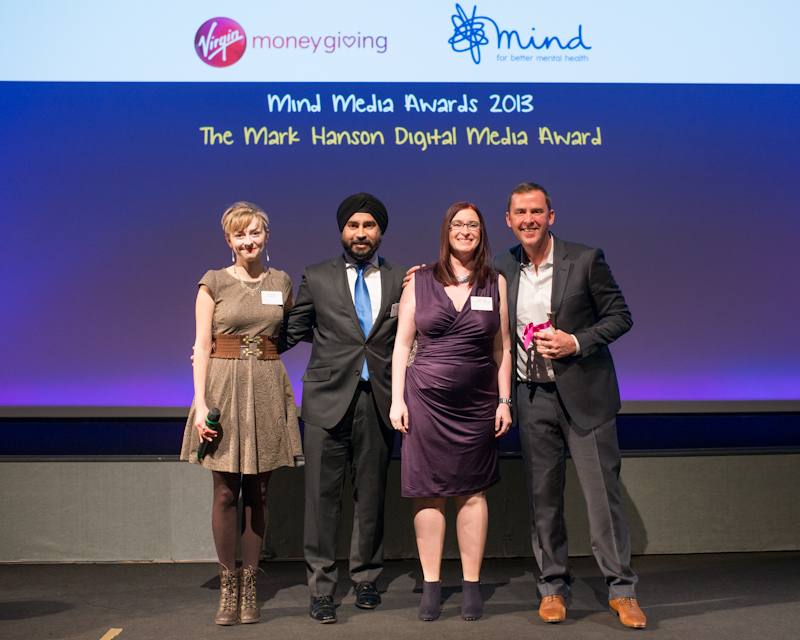 It is an honour that the Mind Digital Media award is given in the loving memory of my dear friend Mark Hanson, who died in 2011 after privately struggling with depression and anxiety. The award is given by Mind to an individual or organisation, originating in the UK, that has embraced digital media to raise awareness about mental health issues or support the mental health community. NEXTMH17 shot down over Ukraine – Sad and shocking, nothing less!